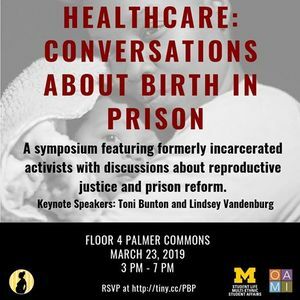 This semester, Pr*son Birth Project is hosting its first annual symposium. 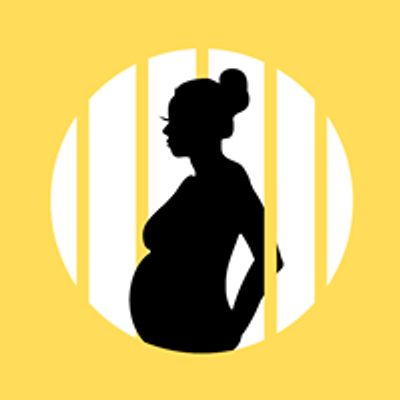 The goal of our event is to raise awareness and foster a discussion surrounding Pr*son reform and reproductive justice. 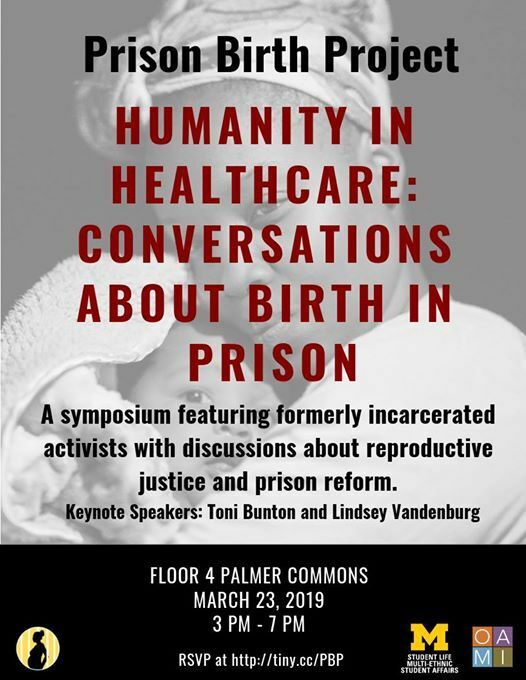 The symposium will feature a tabling event with related student organizations and non-profits, two keynote speakers, and several workshops regarding reproductive justice, mental health, and criminal justice reform. Admission is free, but please fill out the registration form above! The event will take place on the fourth floor of Palmer Commons.